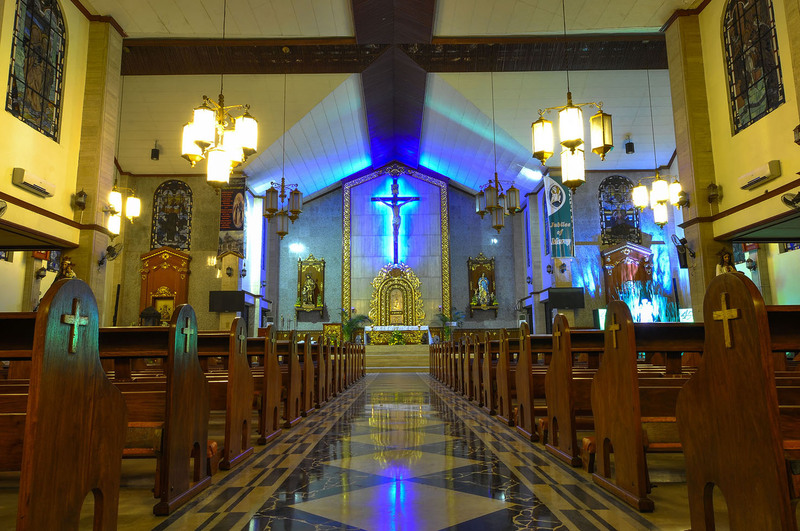 Santuario de San Jose Parish located inside Greenhills East Village in Mandaluyong, PhilIppines is a church under the Roman Catholic Archdiocese of Manila. 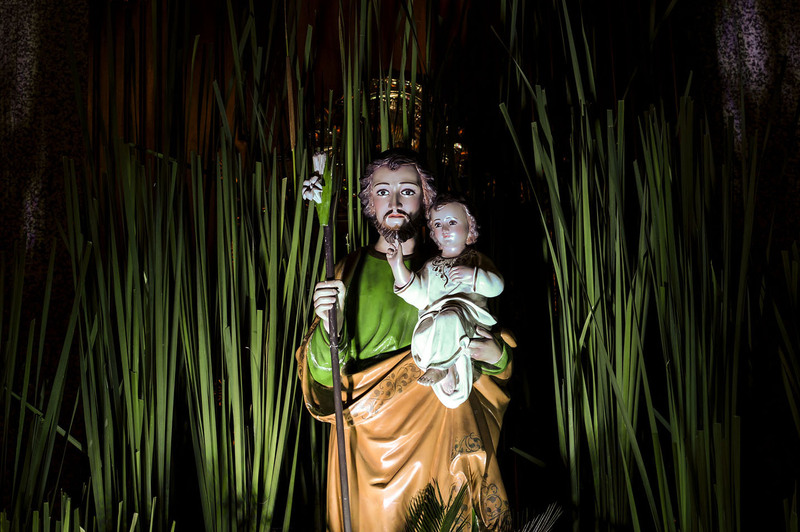 It is dedicated to Saint Joseph, the Patriarch and run by the Oblates of Saint Joseph (OSJ). 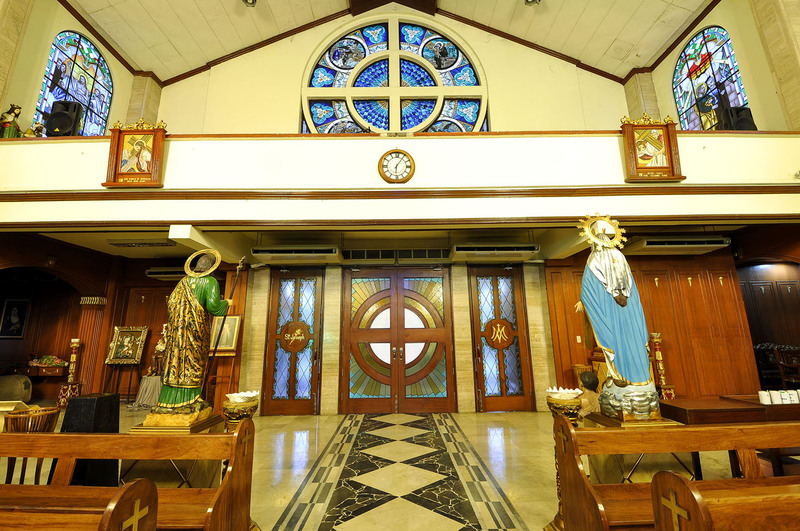 It is the home parish of the Holy Family Chapel inside the Greenhills Shopping Center and two chapels in West Crame , San Juan City : the Immaculate Conception and the Sacred Heart of Jesus. 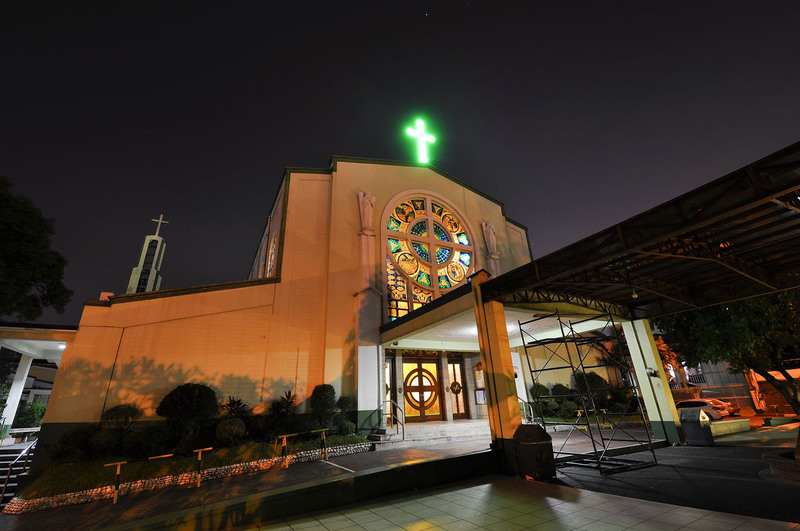 Santuario de San Jose is named after its principal patron, Saint Joseph, husband of Mary with principal feast day on March 19. 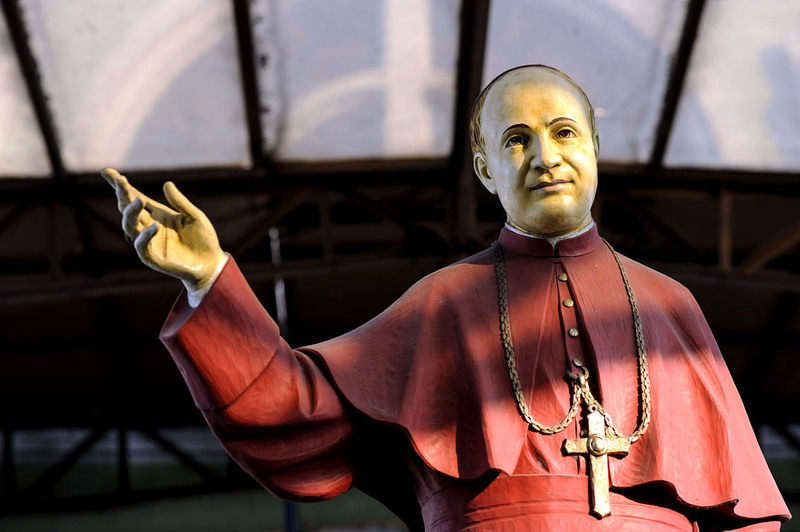 Secondary patrons are St. Joseph Marello, founder of OSJ, and the Sacred Heart of Jesus with secondary feast days celebrated on the Feast of St. Joseph Marello and the Solemnity of the Sacred Heart of Jesus. 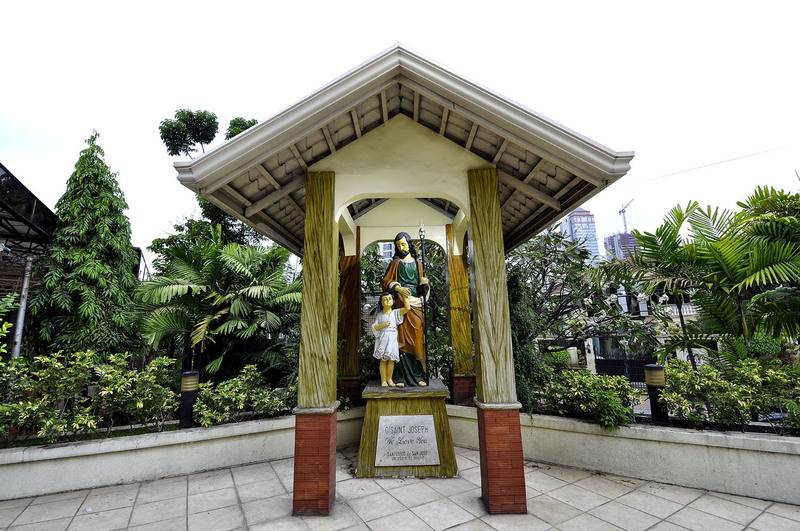 In 1961, the establishment of Santuario de San Jose was set in motion with the offer of Ortigas & Co. Ltd. Partnership to donate a half-hectare land for a church site inside the subdivision to OSJ. 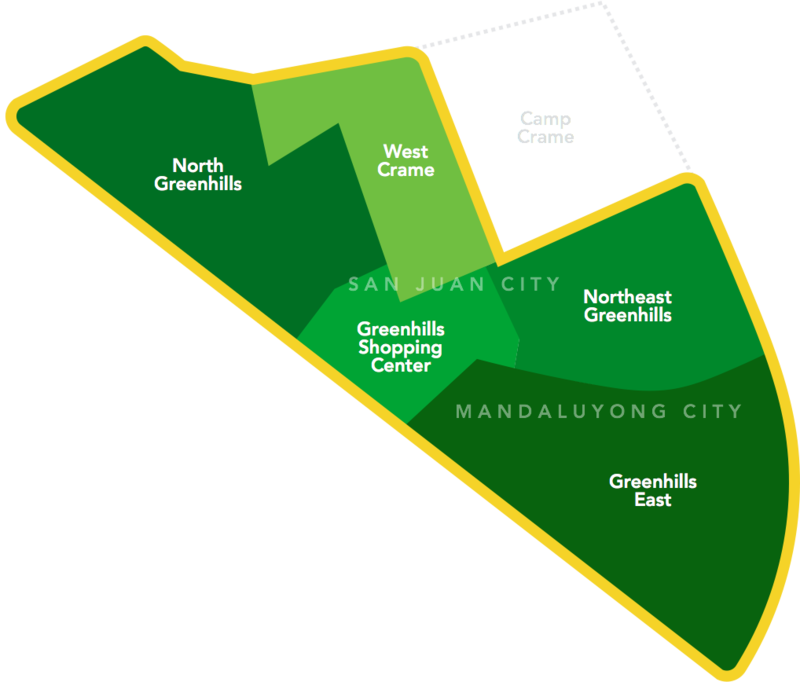 In the same year, His Eminence Rufino Cardinal Santos granted permission to the congregation to set up a sanctuary with a seminary at the donated site. 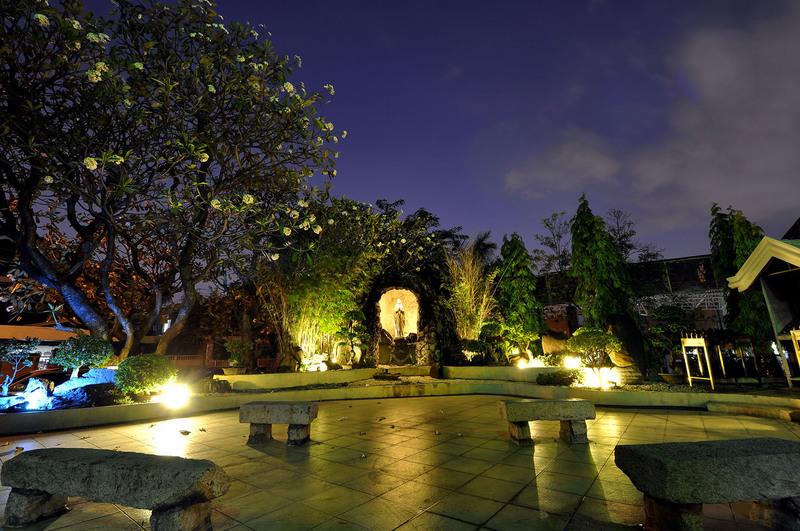 With the church design of architects Manosa Bros. approved by the donor, construction began in 1964. 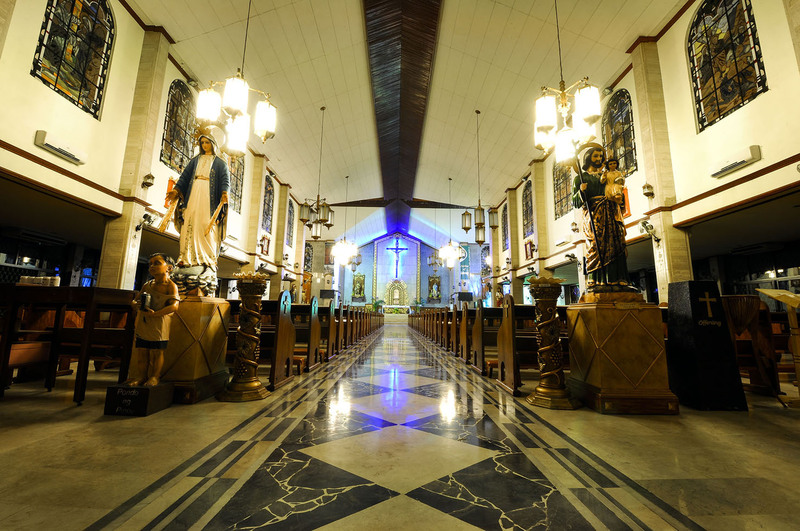 Even if still unfinished, Sunday masses were already held in the church while daily masses were celebrated at the Chapel of the Our Lady of Mount Carmel located in the property. 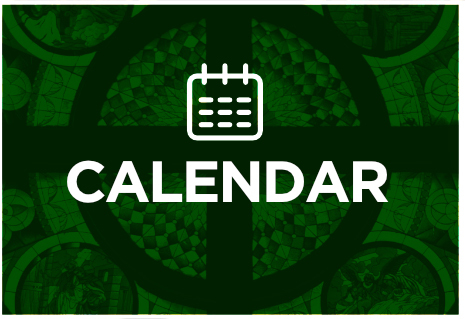 The first Christmas Masses (“Misa de Gallo”) were held in 1965 with La Salle Brothers serving as choir members. 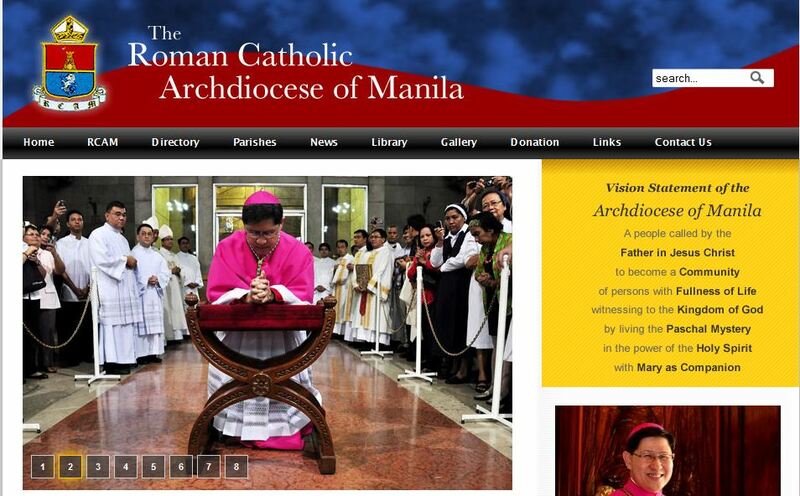 The blessing of the seminary and the consecration of the church was officiated by HE Cardinal Santos on April 2, 1966. 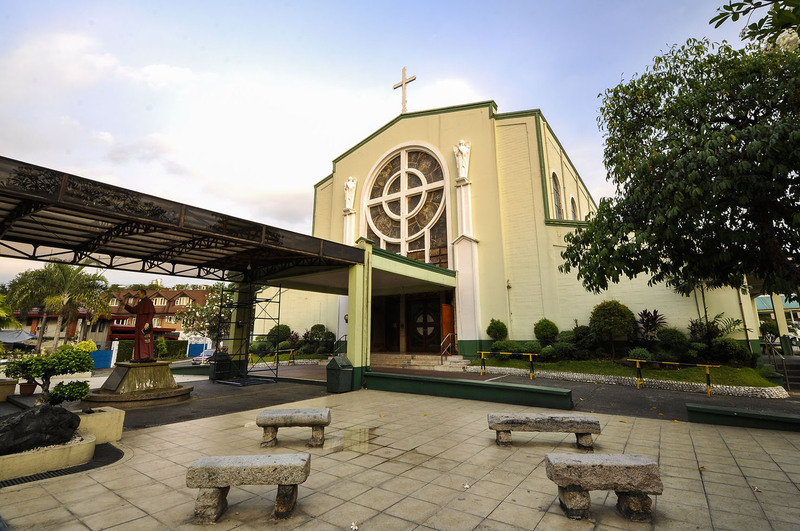 On April 17, 1967, Santuario de San Jose was declared a parish by HE Cardinal Santos with ecclesiastical jurisdiction covering East Greenhills, Northeast Greenhills, North Greenhills and West Crame and appointed Reverend Father Guido B. Colletti, OSJ as its first parish priest who would hold the post until 1989. He was followed by Rev. Fr. Constantino Conti (1989-1998) and thereafter, Rev. Fr. Napoleon Jinon (1998-2004), Rev. Fr. Venancio Silva (2004-2007), Rev. Fr. 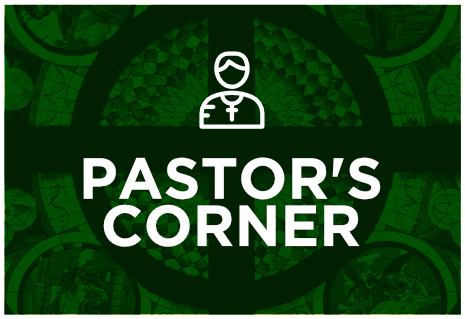 Noel Magtaas (2007-2010), Rev. Fr. Maximo Sevilla (2010-2013) and Rev. Fr. Alexius Magtibay (2013 to present). 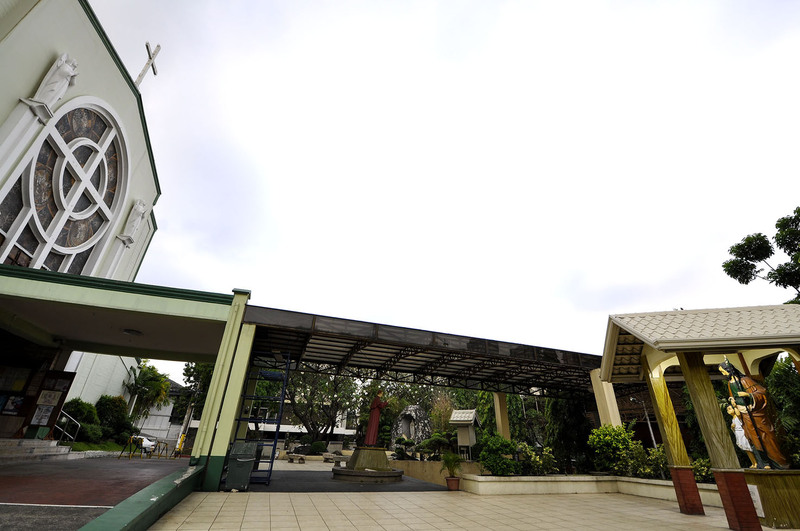 The history of Santuario de San Jose will be incomplete if the role of Rev. Fr. Guido Colletti in its establishment is not given its due importance. Indeed, Fr. Colletti’s untiring efforts to solicit funds from generous benefactors and parishioners saw the completion of the church. On November 21, 2016, the parish will commemorate the 20th death anniversary of this humble and hard-working priest who inspired fellow OSJ confreres in their mission to continue the enhancement of the physical structure and the pastoral care for its parishioners. 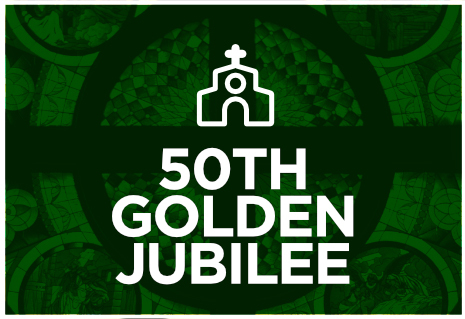 On March 19, 2017, Santuario de Jose Parish will celebrate a milestone -- its 50th Golden Jubilee Year. 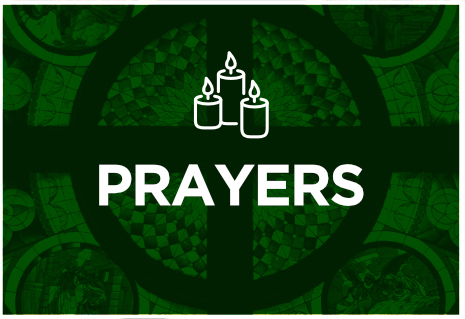 In the words of the parish priest Rev. Fr. Alex Magtibay, OSJ, “This is an opportunity to look back to the past with gratitude, celebrate the present with joy and look forward to the future with hope.” In a word, this is an opportunity for RENEWAL. 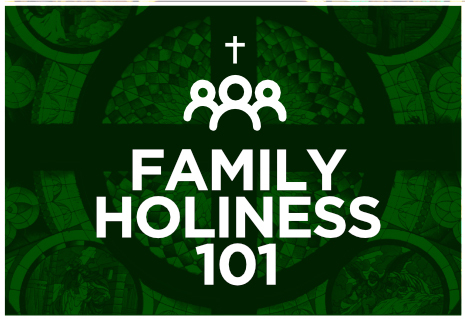 In renewing ourselves, we have revisited our mission and revived it as our theme ‘Leading Our Families to Holiness, like St. Joseph. To Become a Parish of Holy Families. To Lead Our Families to Holiness, Like St. Joseph.